Inbound marketing is all about publishing helpful and interesting content your audience wants to consume. A prospect or potential patient ultimately discovers your practice through content on one of your marketing channels, whether that’s through your website, blog, social media pages or email marketing. If inbound marketing is all about providing useful content, what is inbound lead generation? Overall, it's a natural, organic way to reach your prospects and draw them in to get to know your practice. Let's start with defining a lead and understanding the elements of lead generation. Download the free ebook for healthcare here. A lead is a prospective patient who has indicated interest in your practice in some way, shape, or form. Instead of using the traditional sales method of making random cold calls from a purchased contact list, the inbound method empowers prospects to find your business, be part of a conversation, express interest and ultimately become a lead. Lead generation is the process of attracting and converting strangers and prospects into leads. With inbound marketing, you create content for lead generation; it's all about finding unique ways to attract prospects to your practice, naturally creating interest and eventually warming up potential patients to the path of scheduling an appointment. By showing an organic interest in your business, prospects initiate the relationship with you -- versus you initiating the relationship with them. This makes it easier and more natural for potential patients to want to sign up for your services. Within the inbound marketing methodology, lead generation falls in the second stage. Lead generation occurs after you have attracted an audience and are ready to actually convert those visitors into leads. As you can see in the diagram below, generating leads is a fundamental point in an individual's journey to becoming a new patient. 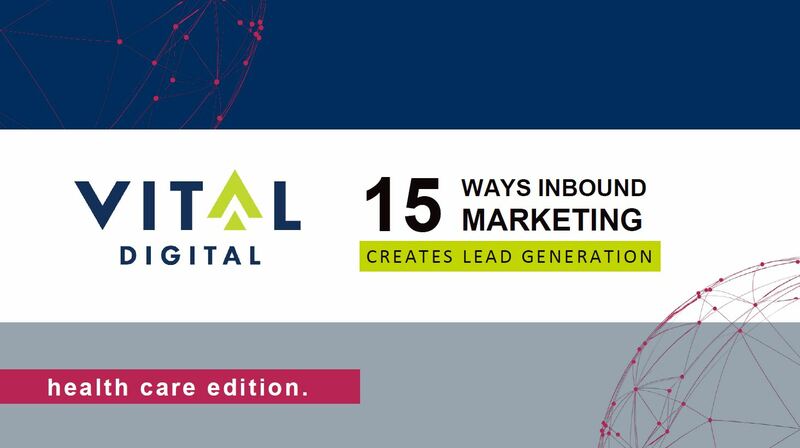 How does inbound marketing create lead generation? Now that we understand the importance of lead generation, let's review the actual components of inbound marketing that create lead generation. Offer: An offer is the content or something of value that's being "offered" on the landing page. The offer must have enough value to a visitor to merit providing their personal information in exchange for access to it. Every now and then, a dental practice creates a stellar piece of content, launches a particularly clever social media campaign, or proves that they just get their potential patients. The dental industry may have once been considered a slow adopter to the world of inbound marketing, but it’s safe to say that there are examples of true marketing brilliance. To check out some of the best marketing examples in the healthcare industry, download our full collection of inbound marketing examples here. 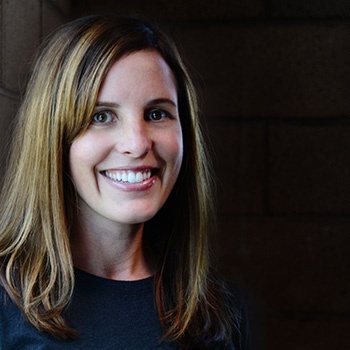 As the Director of Marketing, Lindsey specializes in effectively managing digital marketing programs for our agency. She is closely involved with all aspects of campaigns and projects, including strategy development, creative execution, and activation.